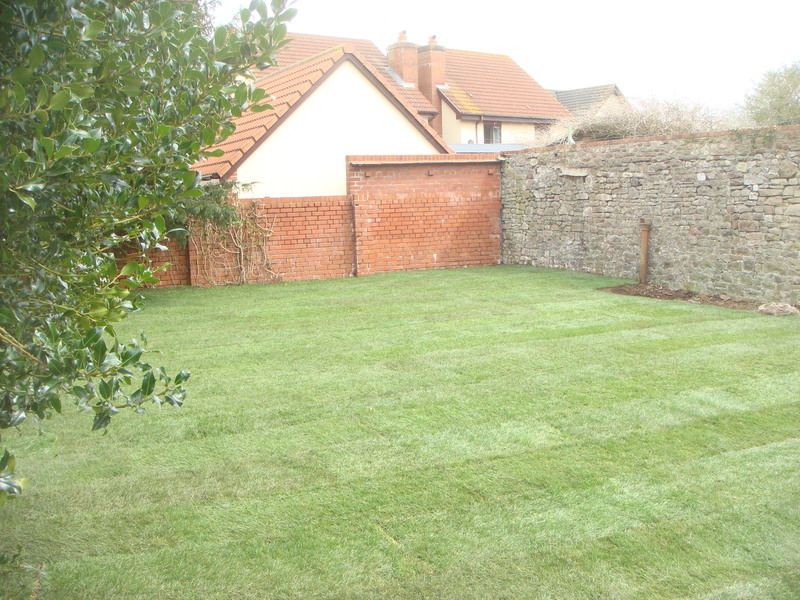 We undertake all aspects of landscaping, anything from a basic garden design to a complex commercial project. Old tree stumps are unattractive, a hazard and can hold diseases such as honey fungus which in time can spread to other trees and plants. We have a specialist stump grinding machine which can grind out any size of stump, even in the most confined space to an approximate depth of 22″. We can then make good the area to your requirements. The shavings of the tree stumps can be used as mulch on your garden if required. 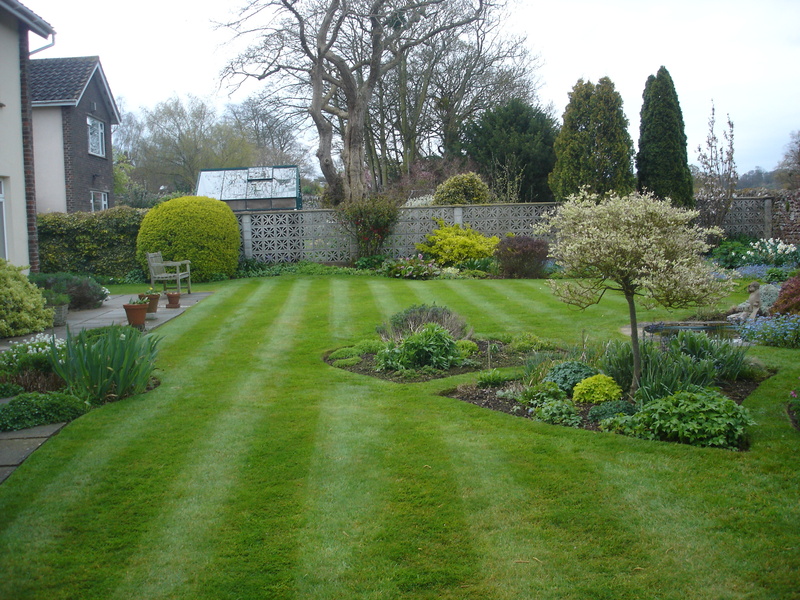 We offer a regular grass cutting service, whether it’s a one-off or a weekly cut. 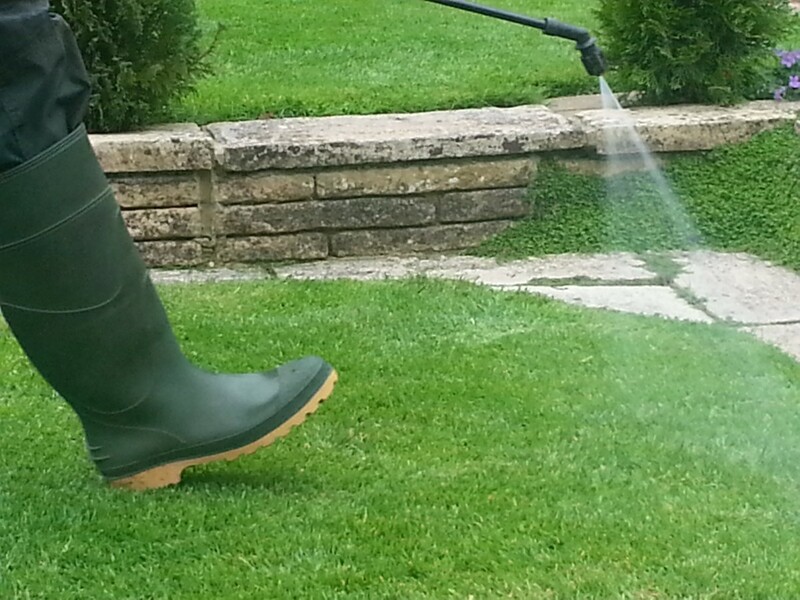 We can keep your lawn in perfect condition using a wide range of treatments catered to your specific needs. Whether the problem is broad-leaved weeds, moss or just that your lawn is looking tired, we can help. We also carry out weed control, aeration and scarifying services. 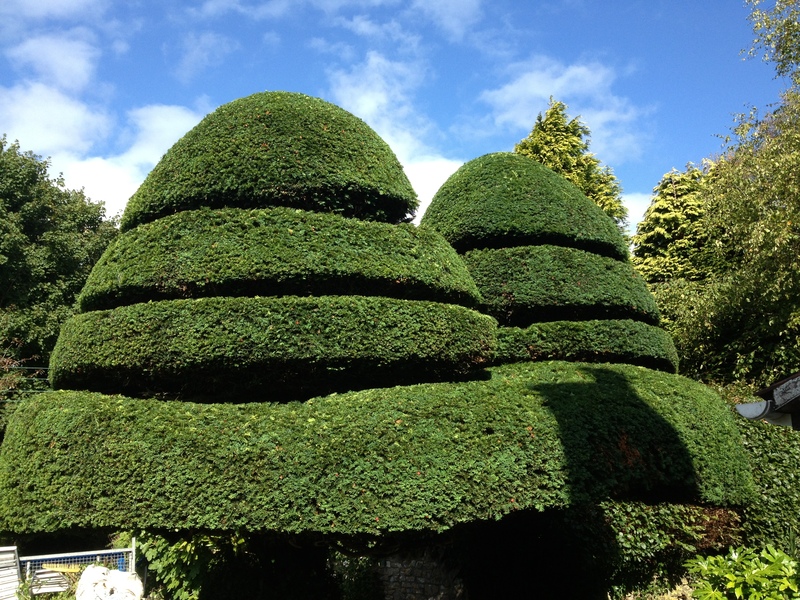 We offer a first class hedge and shrub trimming service. We cut hundreds of hedges every year to a high standard. Services for hedges and shrubs large and small include planting, laying, trimming and shaping (including topiary), reduction and removal. We offer a comprehensive tree care service to all our customers. We can deal with all planning applications where your trees are in a conservation area or have TPOs (Tree Preservation Orders) on them. 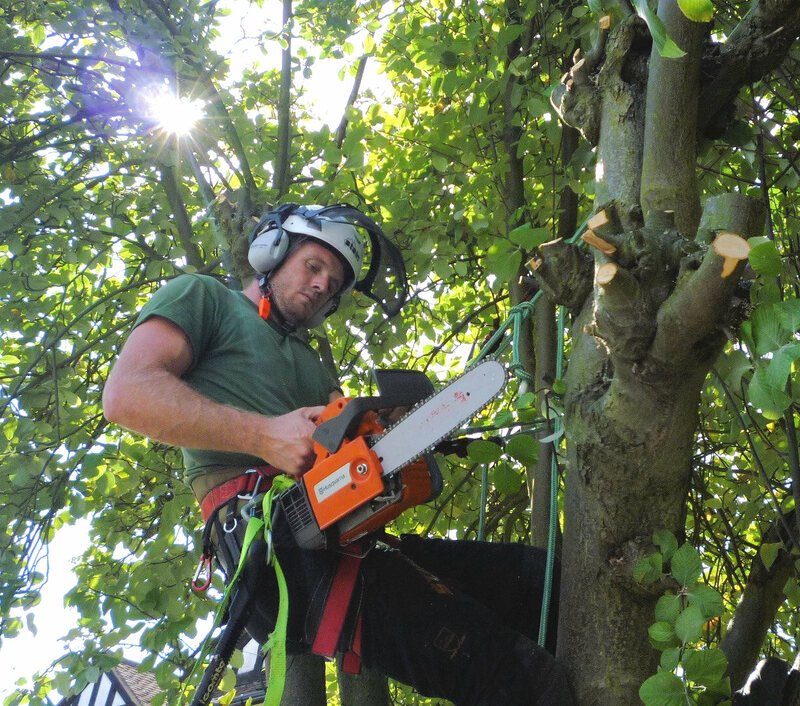 All members of our staff have the relevant certificates to carry out this type of work and we also have qualified tree surgeons to carry out more specialised tree work. Services include tree removal, crown lifting, deadwood removal, crown thinning, crown reduction, tree planting and stump removal. We offer a free garden consultation and quotation service throughout Bristol and Gloucestershire, so get in touch and let us exceed your expectations. Call us on 01454 851 771 or use our enquiry form by clicking here. We would thoroughly recommend Rays Garden Services. They removed a large tree from our small garden promptly and efficiently, leaving no mess or damage. We thought their charge reasonable too. I would have no hesitation in recommending him to attend any Business or Private address and I will certainly use Rays Garden Services again. The team from rays garden service recently did some work for me and was very impressed. they did a very tidy job and were fairly priced. I would have no problems at all using them again. 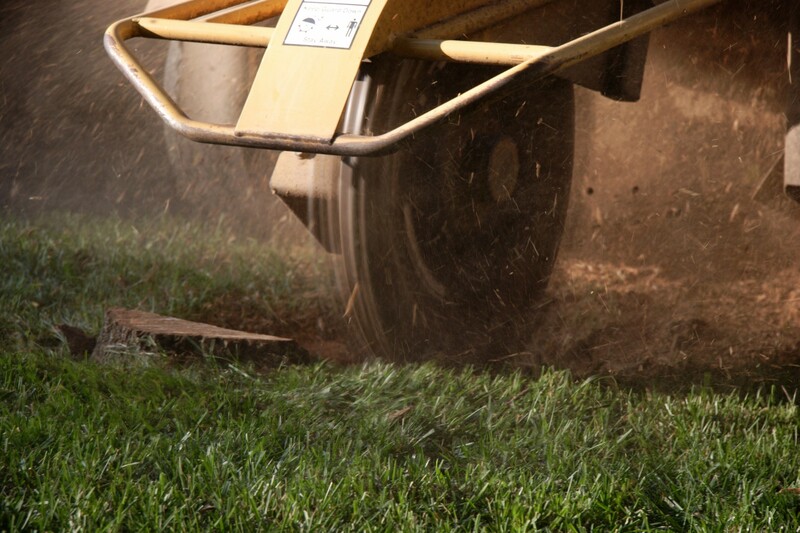 Rays Garden Services are a well-established local, family run business with over 51 years of combined experience of providing a friendly, reliable and professional service to thousands of satisfied domestic and commercial customers at competitive prices. 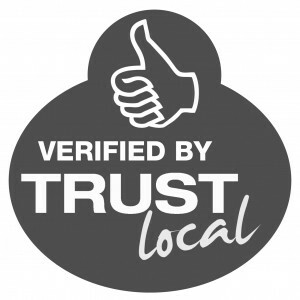 Please see our Testimonials page for genuine comments from many of our valued customers. 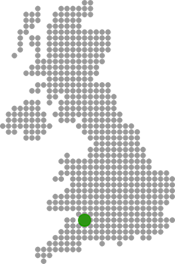 We offer free, no-obligation, impartial advice and actual quotes rather than ’estimates’ as part of our valued service. We cover the South Gloucestershire and Bristol areas but larger domestic and commercial enquiries are welcome from further afield. We have been busy this week preparing and laying in excess of 500m2 of turf. Due to the extremely dry summer last year, some lawns have just not recovered from the drought. We have two more large gardens to turf next week, alongside a herbicide treatment at Thornbury Castle and lots of grass cutting! 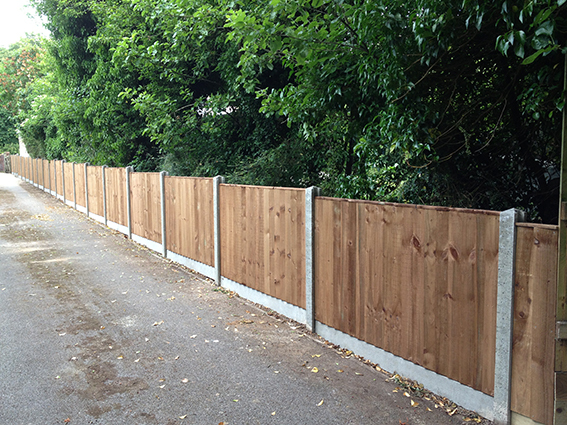 We have been busy over the last week erecting this running closeboard and panel fence in Almondsbury. We erected 120 metres on this project. The grass is starting to grow due to the warmer weather. We have been starting our grass cutting contracts over the last few weeks. Please get in touch with any enquires. We have been busy with the hedge trimmers this week! We have been maintaining this Conifer hedge for a private customer near Thornbury for 23 years. We removed a large lime tree and various other small trees in a large garden near Oldbury, we will be removing the stump next week. We have been removing stumps in Clifton, Stoke Bishop and Wraxall today. Tomorrow we return to Hawkesbury Upton to continue removing a large leylandi hedge, including the stumps. We can remove any size stump including stumps in confined areas or with limited access. We take our environmental and social responsibility very seriously, composting or recycling all our waste where we can. For further information please call us on 01454 851 771 for a no obligation quotation.